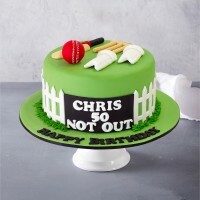 Birthday & Celebration cakes for the sports person. 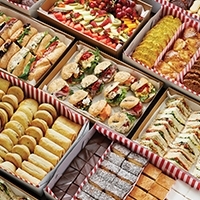 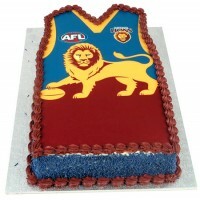 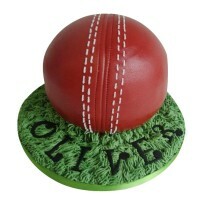 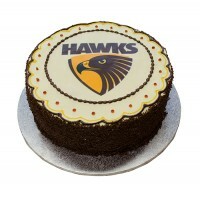 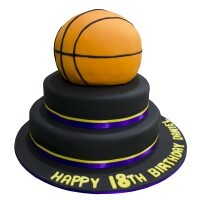 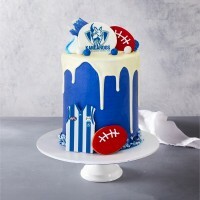 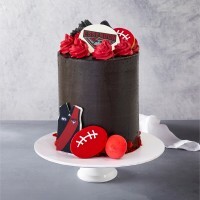 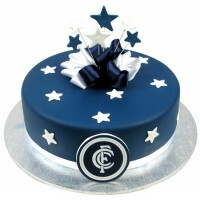 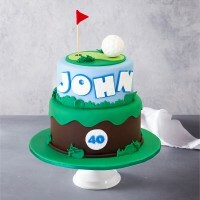 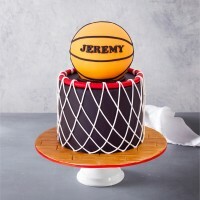 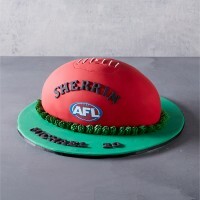 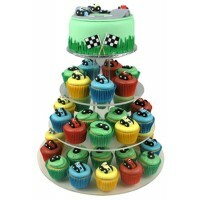 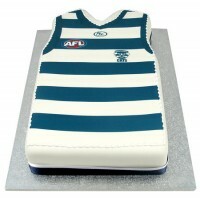 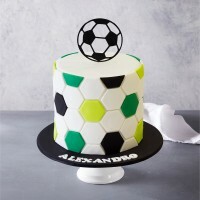 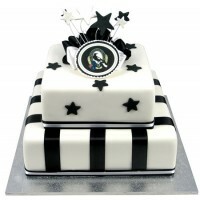 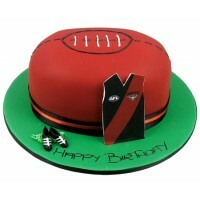 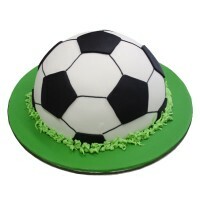 Choose birthday cakes for every sports fan! 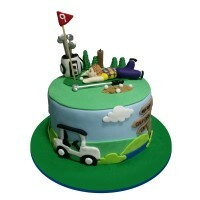 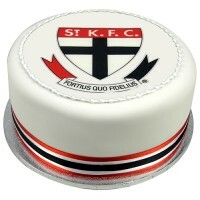 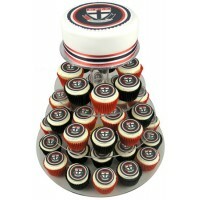 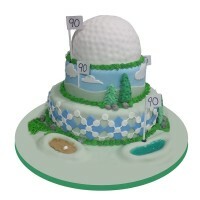 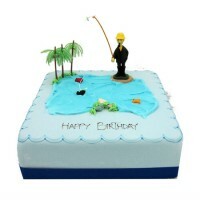 Football, Soccer, Golf and fishing cakes available. 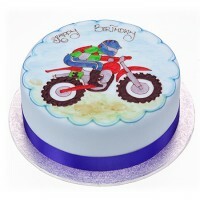 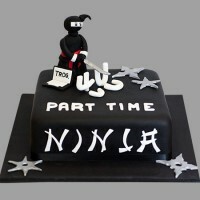 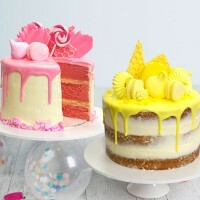 Customise our Birthday Cakes and order online now!